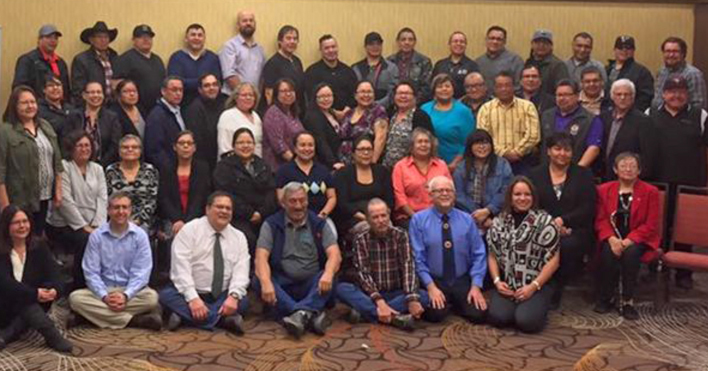 MESC began as a collaboration between the education authorities in Maskwacîs. Originally, “MESC” stood for “Maskwacîs Education Steering Committee”. The purpose of the committee was to examine ways of improving student achievement. In February 2016, MESC was incorporated under the new title, Maskwacîs Education Schools Commission. Funding was secured to begin research on creating a Maskwacîs Cree school system.